Killer Characters: Lordy beeeeee...it's hard having a southern mama. Lordy beeeeee...it's hard having a southern mama. CAKE AND PUNISHMENT IS CURRENTLY ON SALE IN EBOOK FOR ONLY $1.99. 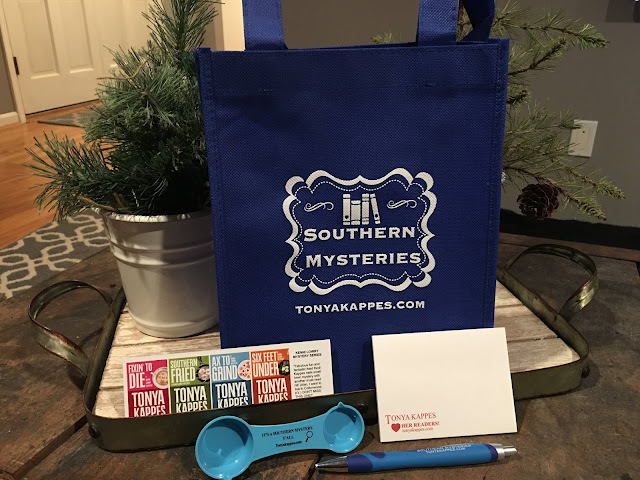 Be sure to scroll down to check out the link and a giveaway! If you were to ask Bitsy, that’d be my mama, why I became a pastry chef, she’d say that it was to make her life all doom and gloom. I’m not going to lie, it was a little satisfying seeing her cringe on the inside when I strategically told her ten years ago in front of her friend at the Rumford Country Club, RCC for short, that I wasn’t going to college and heading to pastry school. Seriously, you would too if your mama had you call her by her nickname, Bitsy, instead of calling her mom, mama, or mother. Yes. Bitsy is as southern as you can get. Now do you blame me for getting out of our small southern town of Rumford, Kentucky right out of high school? Becoming a pastry chef was really a dream of mine. I’d spent the better part of the past ten years going to school and moving up in my industry. Can you imagine my joy and excitement when I hired as the head pastry chef at The Manhattan, the fanciest restaurant in New York City. It was all mine. All my creations. Then. . .he walked in as the head chef. I can’t even bring myself to say his name because I swore that after dating him for years and then moving in together and then finding him doing more than cooking food in the kitchen of The Manhattan with the hostess, I’d never let his name cross my lips. This was how Bitsy got back into my life. She might be a hard pill to swallow, but she’s a southern mama and no matter what, she’s loyal to me to the end. With my tail tucked and a couple of weeks off work to get my head on straight, I found myself right back in Rumford where I’d tried to escape ten years ago and in my old bedroom. Oh, don’t get me wrong, Bitsy definitely dragged me all over Rumford to all her clubs for the first few days. “Put on some lipstick and put on some more,” she says before we walk out the door. I had to keep up the appearance even though my heart was broken, and I didn’t have an ounce of creative baking in me. That is until Charlotte, my high school best friend who was getting married over the weekend, cake baker had quit, and she asked me to do her wedding cake. What an honor! I was all over it. 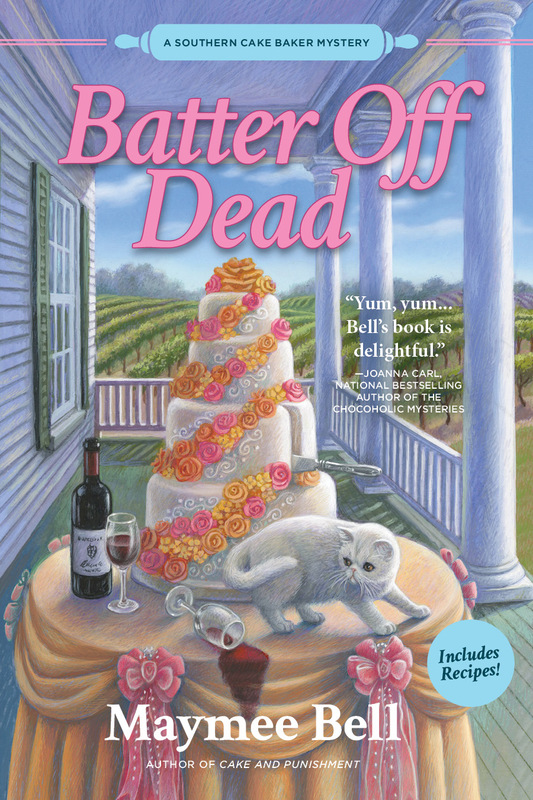 The kitchen at the Rumford Country Club seems perfect until Chef Emile’s body is discovered, sprawled near the stove, a cast iron skillet on the floor close by and Charlotte was the number one suspect. 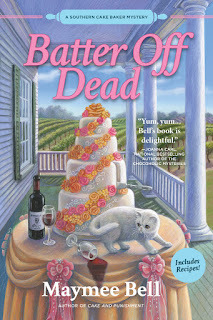 Charlotte can be bit of a southern pill, but she’s not a murderer. I sure hope I can help her figure out who is framing her so her wedding can go off without a hitch and before I head back to my life in New York. Besides, I can’t wait to get out of Rumford, like I was ten years ago, because Bitsy keeps telling everyone that I’m staying. . .forever! 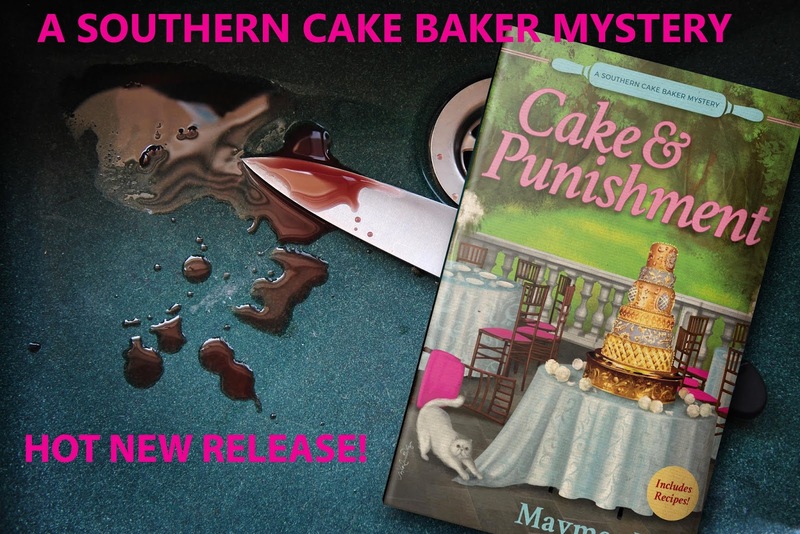 You can read more about Sophia in Cake and Punishment, the first book in the NEW “Southern Cake Baker” mystery series. What is one of your favorite desserts? Not only will one lucky comment win this prize pack, I'm also going to pick your dessert to be featured in one of my books!!! I'll pick a winner in one week. Be sure to leave your email address in your comment so I can get in touch with you! 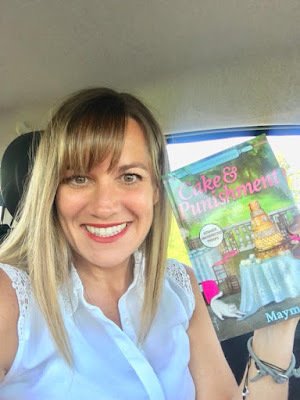 Did you know that USA Today Bestselling Author Tonya Kappes IS MAYMEE BELL??? Have you checked out all of my books? I am now gluten free and love desserts with no gluten. One of my favorite desserts is banana pudding! It reminds me of my Nana. She loved making it,from scratch. My job was to get the Nilla Wafers out of the box for her! I don't eat much dessert, but I do love sugar cookies! I like key lime pie. I am getting ready to try a slow cooker peach cobbler, something with fresh summer fruit is always good. Bread pudding is my special dessert when I really want to treat myself, though. Thanks for the giveaway! One of my favorite desserts is strawberry shortcake. Now I am going to have to look up some recipes! My favorites include my Aunt Emilie's pumpkin cream cheese bars and another type of bar made with poppyseed. I love a devils food cake with buttercream frosting. Also I love homemade chocolate chip cookies fresh out of oven. I just finished Scene of the grind. I loved it. 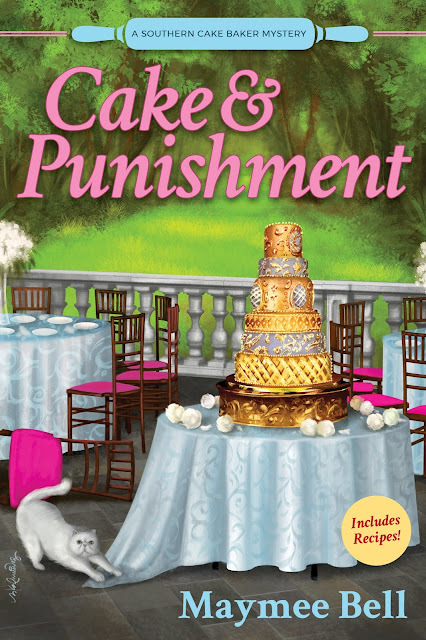 I can't wait for the next Kenni Lowery book . Chess pie has to be one of my very favorite desserts. Key Lime Pie with cheesecake as a close second!! I make a Caramel Pumpkin Cheesecake with Candied Pecans that's seriously to die for! Find me at somesmartcookle @ aol dot com. Remeber, cookle with an L, not an i. All time favorite is Red Velvet Cake (or Red Velvet Cupcakes!) Second is Crème Brulee!